The recent activities of a famously named young man have reminded me of the tough times of a bygone era. I was watching the tube when I saw a youth named Fred Hampton, Jr. interrupt a gun-control meeting being held by Mayor Richard M. Daley. Hampton asked Daley what was going to be done about the killing of 18-year-old Darryl Hamilton. 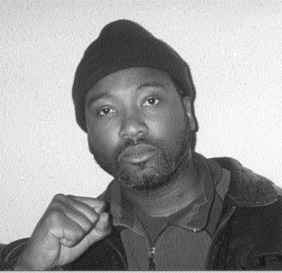 Community activist Fred Hampton Jr.